This pink hot chocolate recipe has a slightly strawberry flavor that is so delicious – and it couldn’t be easier to make. Homemade hot chocolate mix is perfect for gifting in mason jars. Scroll down to see a video of the recipe in action! Just because Christmas is over doesn’t mean that we have to stop drinking hot chocolate. There are plenty of chilly days ahead that deserve a hot cup of yumminess. 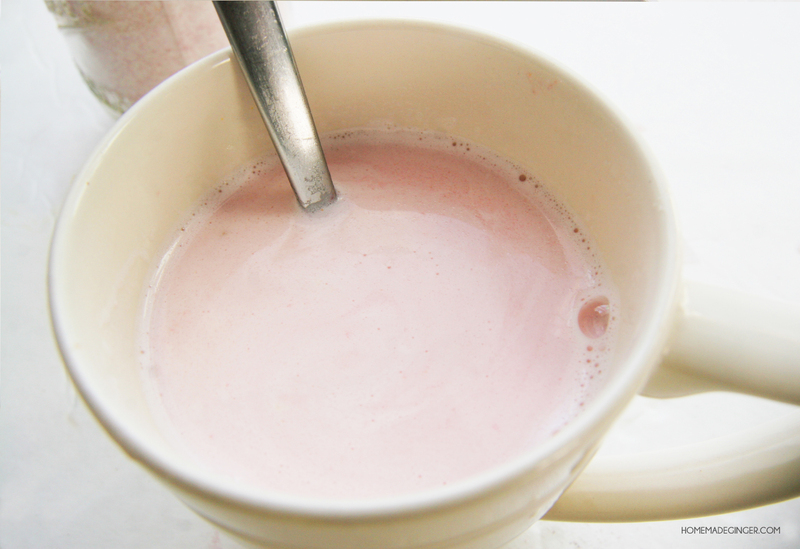 My homemade white hot chocolate mix recipe has been very popular, so I thought I would create a pink version. This pink hot chocolate recipe would be such a cute Valentine’s gift, all packaged up in a mason jar. 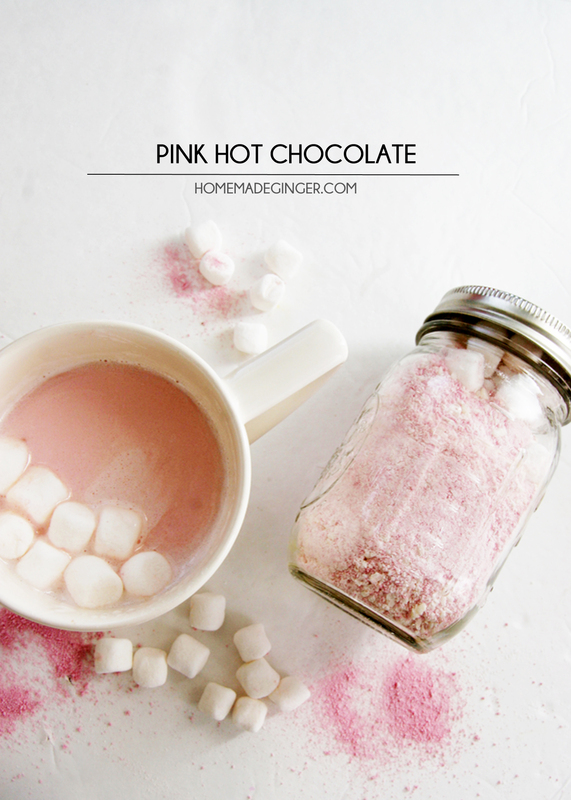 You can serve up a hot cup of pink hot chocolate to your kids as an after school treat! They’re going to love it. This hot chocolate mix has a slightly strawberry flavor that is so delicious, and it couldn’t be easier to make. It takes about five minutes and no fancy cooking skills are required. 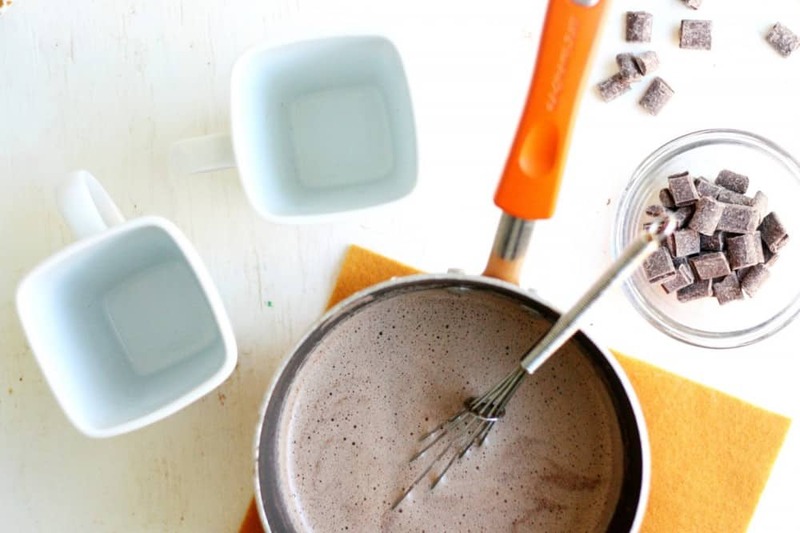 This homemade hot chocolate mix is perfect for gifting. If you make the recipe as specified below, you can fill about 2/3rds of one quart jar (32 oz), three of the 1/2 pint jars (8 oz. ), and almost six of the smallest 4 ounce jars. This recipe gives you about 36 servings of pink hot chocolate, so divide accordingly. There are two things you should remember. First, you can multiply or divide this recipe as need be to make the number of servings you need. 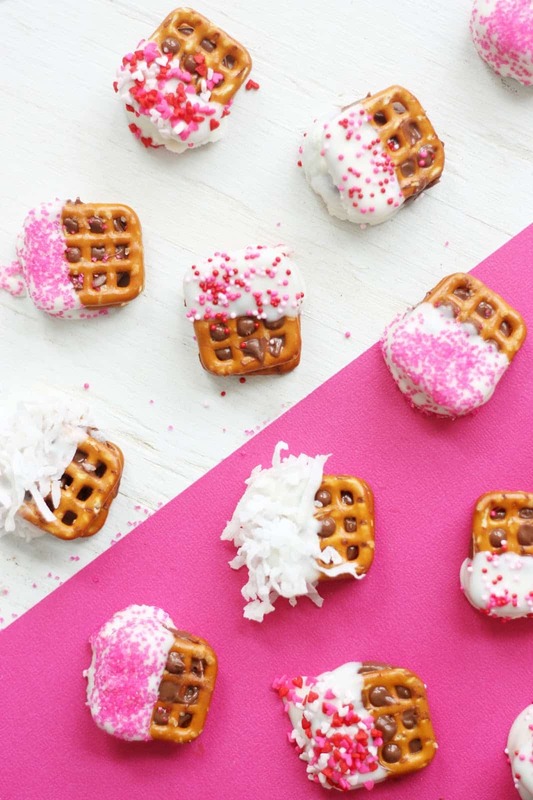 Second, you should have mini marshmallows on hand to fill your jars to the top. That’s the great thing about gifting this hot chocolate mix; you don’t need to have the exact amount to fill the jars. Mini marshmallows are a great filler, and who doesn’t love marshmallows on their hot chocolate? Don’t forget to provide a handwritten note to the gift recipient with instructions about how much they should use to make their hot chocolate! It can be reconstituted with water, almond milk, milk, or really any liquid. 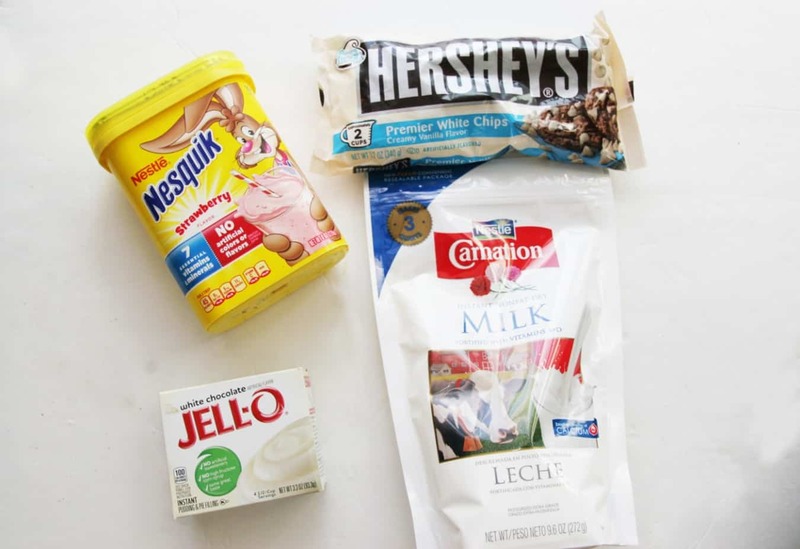 You can absolutely use other flavors of Nesquik for this recipe, like chocolate or vanilla. I even saw a Banana online (:0)! There’s a no-sugar added version as well which will reduce the sugar count of this hot chocolate recipe. I think it would be fun to experiment! 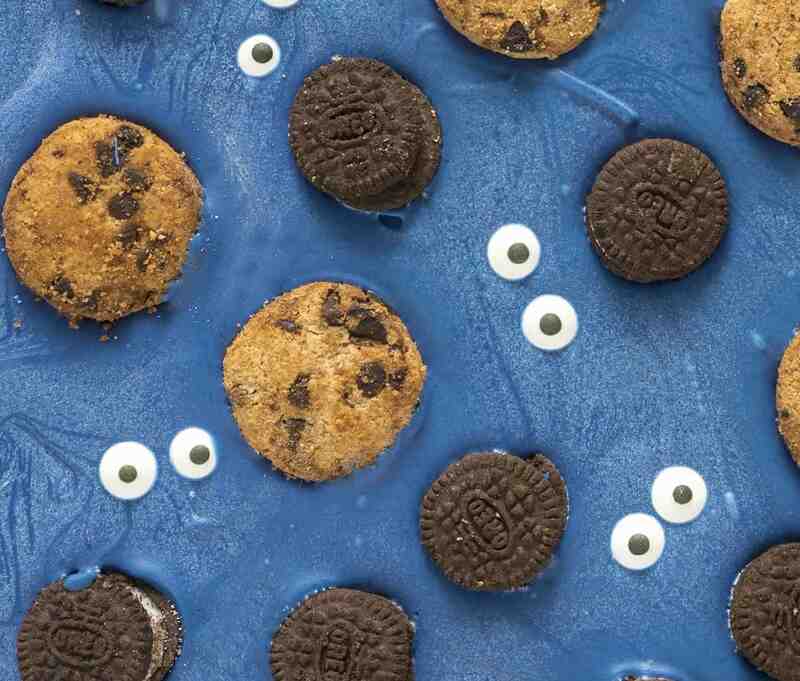 You could even make a Neapolitan version with all three if you’re feeling wild and crazy. 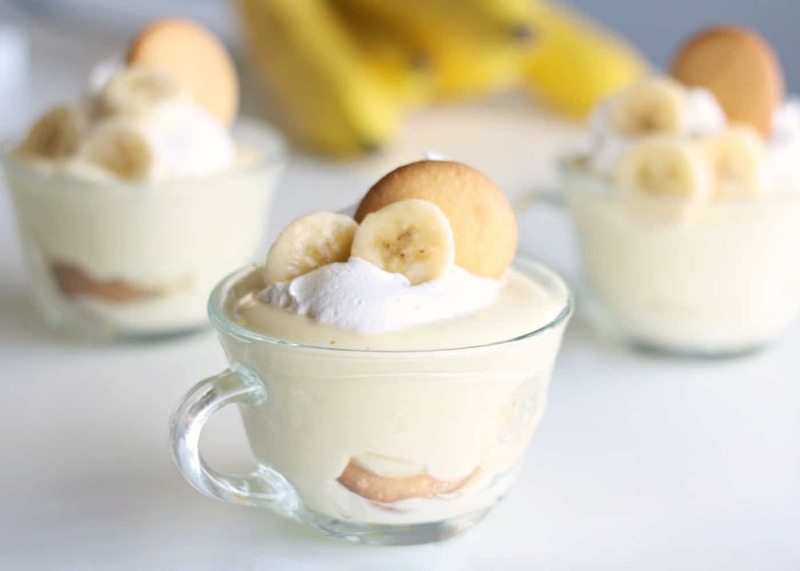 If someone has an allergy and you would like to make this without dairy, simply leave out the milk powder and add a few tablespoons of cornstarch. It’s going to make about 24 servings instead of 36, so you’ll have to keep that in mind as you are considering how much you need. Are you ready for this homemade hot chocolate mix recipe? Keep reading! Blend up the white chocolate chips in a blender until they are ground up into fairly fine powder. To make this easier, freeze the chocolate chips first! They will blend much easier. Combine the chocolate chips in a bowl with the other ingredients; stir. Divide amongst the containers. This will keep in an airtight container at room temperature for up to two months, and in the fridge for up to six months. Mix about 3 teaspoons homemade hot chocolate mix for every cup of hot water or milk. Heat on medium-low on the stove to bring it to temperature and avoid scorching. 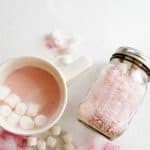 This pink hot chocolate recipe has a slightly strawberry flavor that is so delicious - and it couldn't be easier to make! Homemade hot chocolate is perfect for gifts in mason jars. 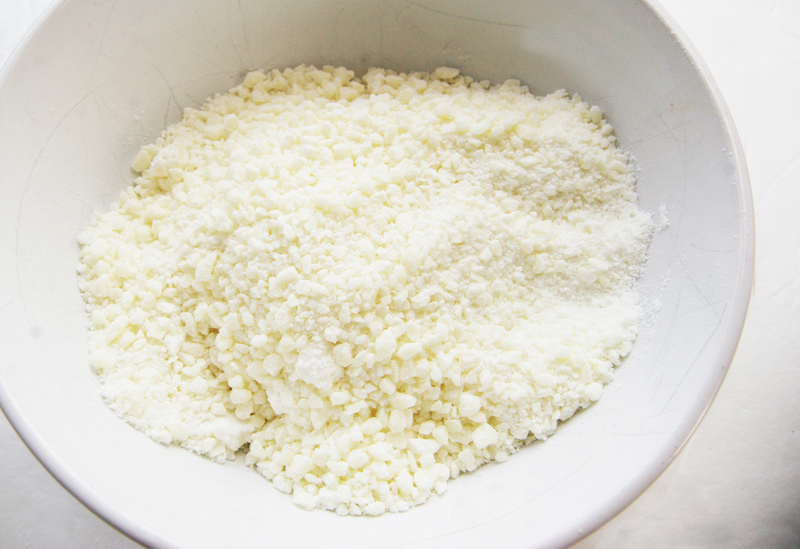 Blend up the white chocolate chips in a blender until they are ground up into fairly fine powder. You can make this easier by freezing the chocolate chips first. Combine the chocolate chips and remaining ingredients in a bowl; stir. To make the hot chocolate, use about 3 teaspoons for every cup of hot water or milk. 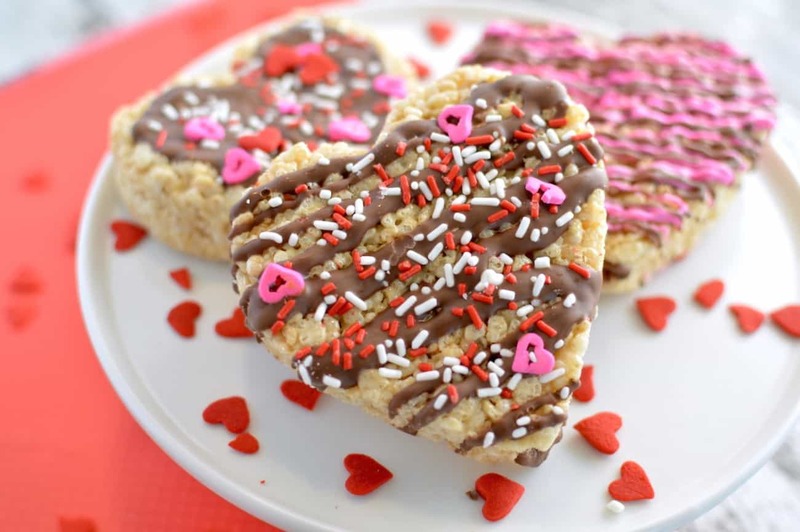 You can make this by adding boiling water or mixing into milk in a saucepan on the stove. Heat on medium-low to bring to temperature and avoid scorching. Have a bag of mini marshmallows on hand to fill the top of your jars if you are gifting (not included in nutritional information). Layer your homemade hot chocolate in a jar with mini marshmallows for a Valentine’s day gift! 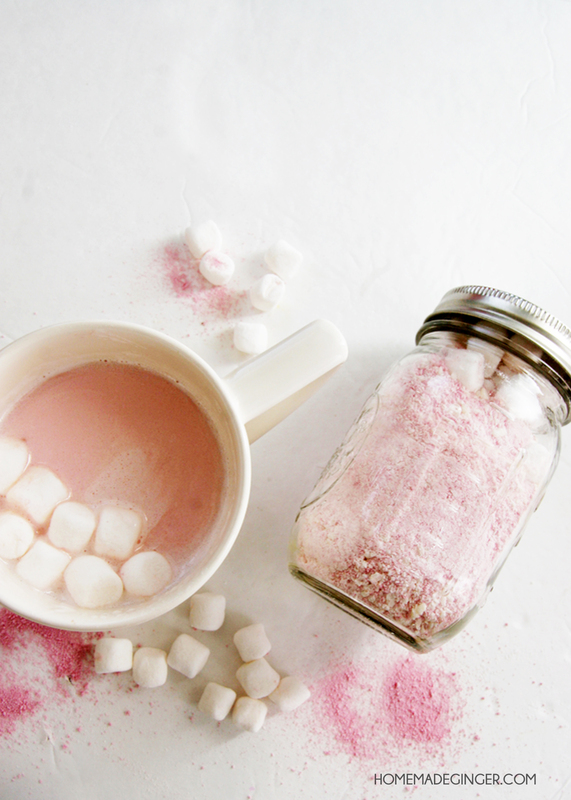 This pink hot chocolate is so fun! It would be perfect to give to someone with a winter birthday! 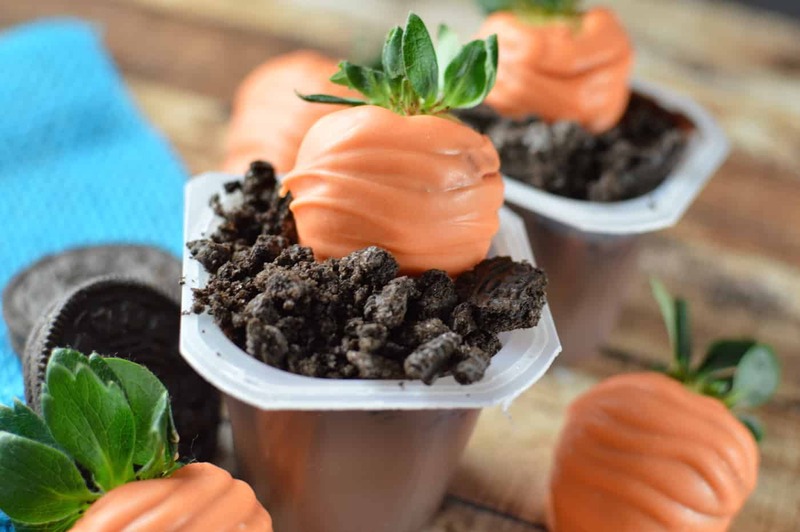 I would luv to make this I mean why wouldn’t I its just so god darn CUTE ??? That’s a great idea Karla! Hi! Just wondering if the mix would be compromised by halving the white chocolate chips? I like the flavour of this mix but find that it is way WAY too sweet. Pudding mix is a box of J-ello pudding, 3.4 ounces/96 grams. It comes in grocery stores here in the states!